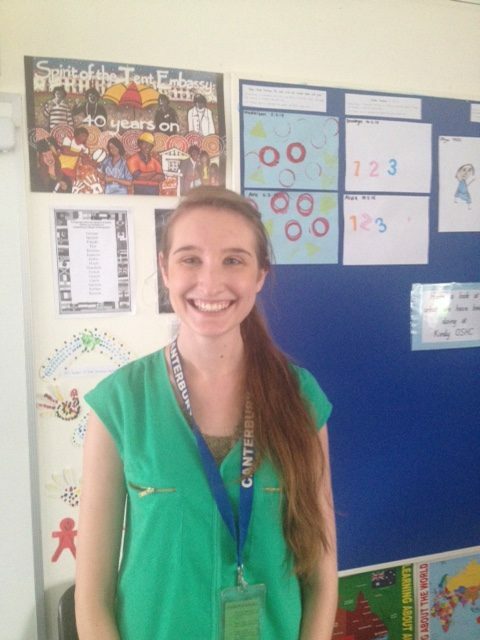 Athena is a certified practising Speech Language Pathologist who has recently joined the team at SpeechNet. She graduated in Brisbane from the University of Queensland and is a fluent Greek Speaker. This has lead Athena to have a passion about assisting multilingual families with children showing speech, language and learning issues. Most recently, Athena has worked at SpeechNet clinic and providing services at a number of schools including Canterbury College 2-3 days per week. 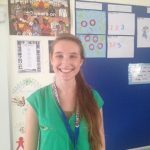 Her goal is to work closely with teachers to develop plans how they might best support children in their classrooms who have communication needs. Athena has interests in the areas of oral language in the early years, empowering parents and teachers through coaching and workshops, the use of emerging technologies in the provision of speech pathology services, literacy in vulnerable populations and speech sound development and disorders.